Homeowners are slowly figuring out that the future is in smart homes. What’s a smart home? It’s a home that utilizes technology to make life much easier and at times safer too. There are two ways to go about making your home a smart home. If you are starting from scratch, then you can incorporate innovate design along with technology to build the house. If you already have a house, then you can incorporate smart home gadgets, futuristic technology that improves your lifestyle. To help you get started, we have some recommendations. Before we get started, it is essential for you to understand that these futuristic gadgets do come at a price. They will be a lot more expensive than the typical product which doesn’t utilize technology. However, you should look at it as an investment in your house. These futuristic gadgets will make your house value more and your day to day life much more comfortable. The key is becoming old news now. Why fumble through your pocket for your house keys when you can open the door with your smartphone? A smart lock allows you entry to your house with just the presence of your smartphone which has been configured to it. So you never have to worry about leaving your key behind. Not only that but it also offers exceptional security. The system tracks everyone that enters and leaves and gives you notifications while also allowing you to open the door for guests without physically having to go to the door. 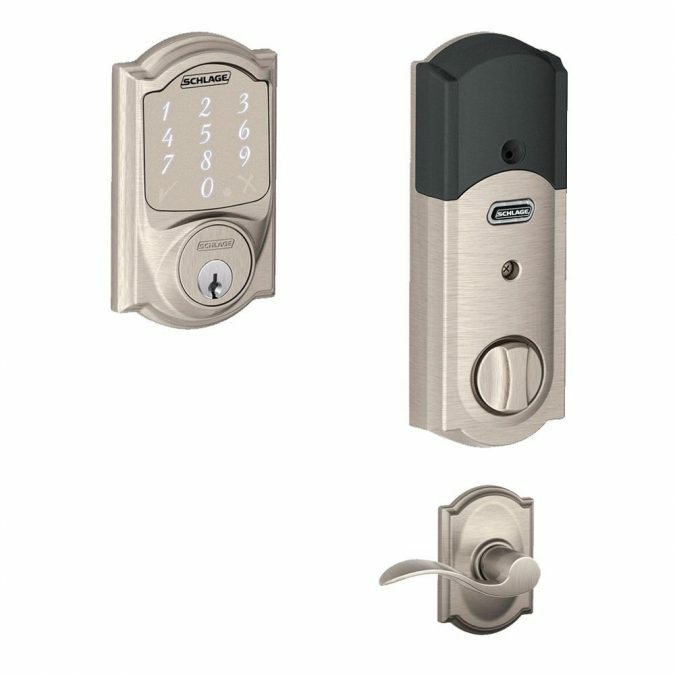 It is definitely a smart investment, and the price varies from $150 to about $300 There are quite a few choices in the market so you can pick the one you feel is best suitable for you, we recommend the August Smart Lock Pro or the Schlage Sense. 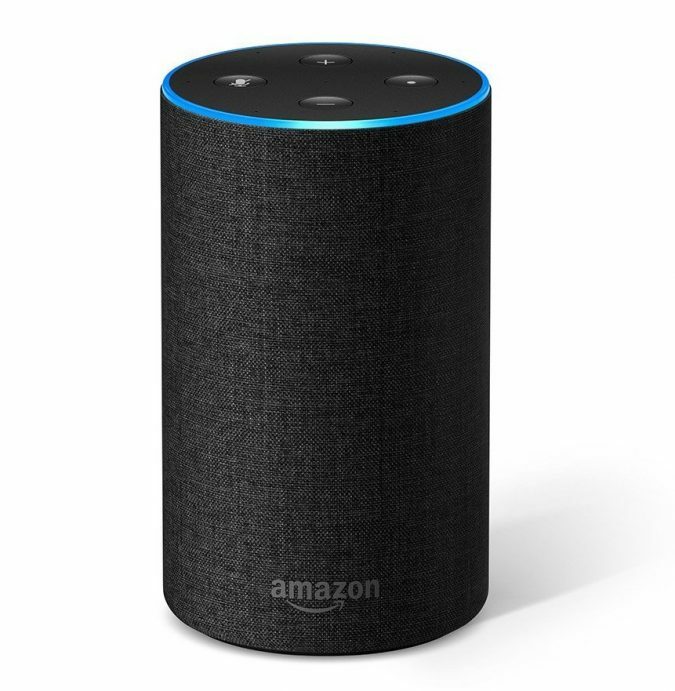 Not a human assistant but a computer-based one in the form of a speaker. Now, this particular assistant can’t do all your errands, but it can help you with the more simple things in life like make calls, send and receive texts, control the lights around the house, and other basic things that can be synced with it. The Amazon Echo is one of the more popular home assistants that also serves as a music player. It has a fairly reasonable price point and allows you to control different electronic devices around the house. Or if you just want to talk to someone, you can even strike a conversation with it but don’t expect it to be realistic, it is a computer after all. If you have an iPhone, then you can also configure Siri and the Apple Home application to connect with a lot of WiFi-enabled products around the house. Google Assistant on Androids also works similarly, so if you have a smartphone that is another option as an assistant. The age of you having to get up in the middle of the night to change the temperature on the thermostat is in the past. 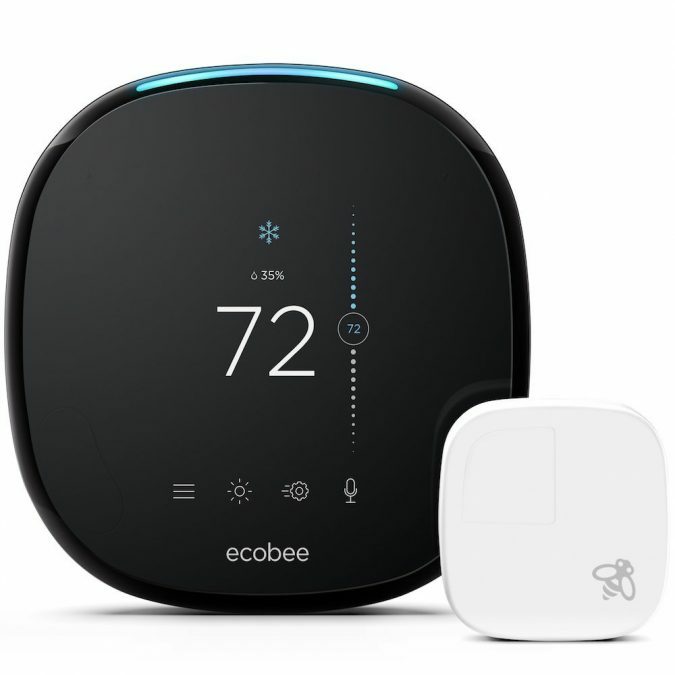 The ecobee4 Smart Thermostat allows you to control the thermostat from your room with the help of your smartphone. The thermostat connects to your WiFi and gives you access to its system with an application you can download. So you can rest assured that you don’t have to leave the comforts of your bed on those cold nights to increase the temperature on the thermostat. Viewing the content of your fridge without having to open it. A touchscreen that allows you to display memos, pictures, and other things. Create a shopping list and also order directly online from it. Streaming music, videos, and so on. So it serves as a useful fridge, memo pad, and an entertainment hub for your kitchen. 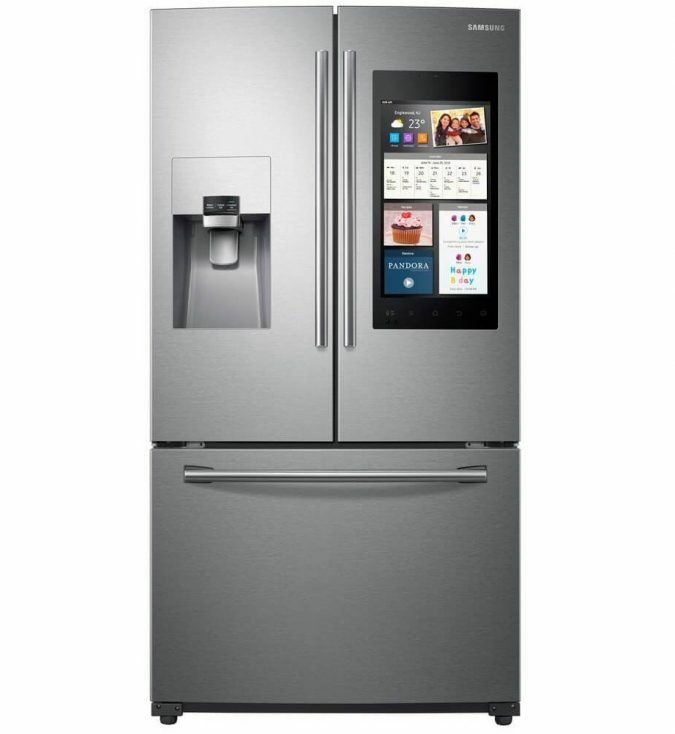 However, not all smart refrigerators offer all these features, so you should try the Samsung RF265BEAESR Family Hub. It will make your kitchen a much livelier place. Smart fridges do come with a hefty price tag so you should look around to see which one is best suited for you. 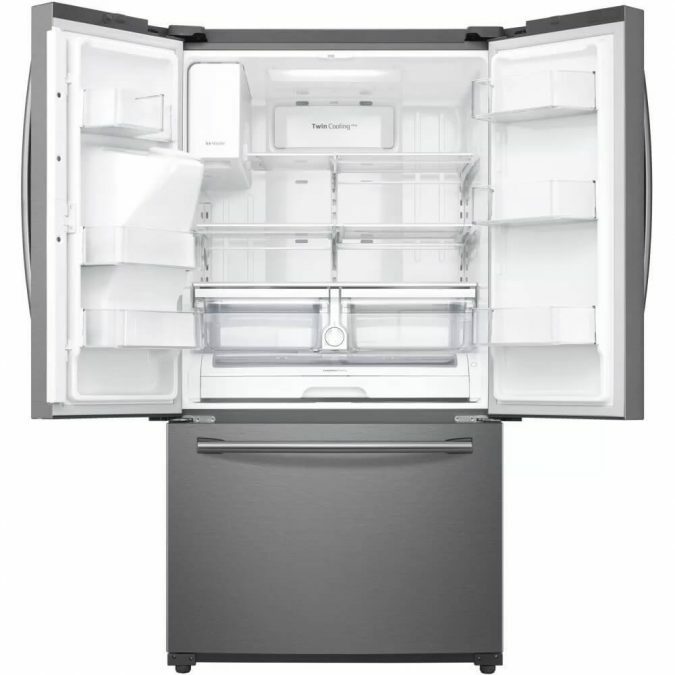 There are numerous different fridges to choose from with various features. The security of your family is probably the top priority in your house. 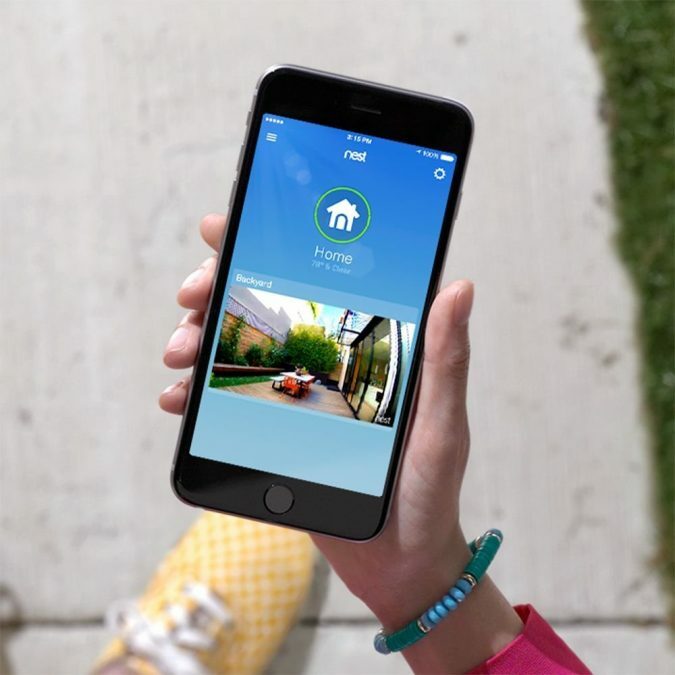 You can ensure to stay safe with a WiFi enabled security cam like the Nest Cam. 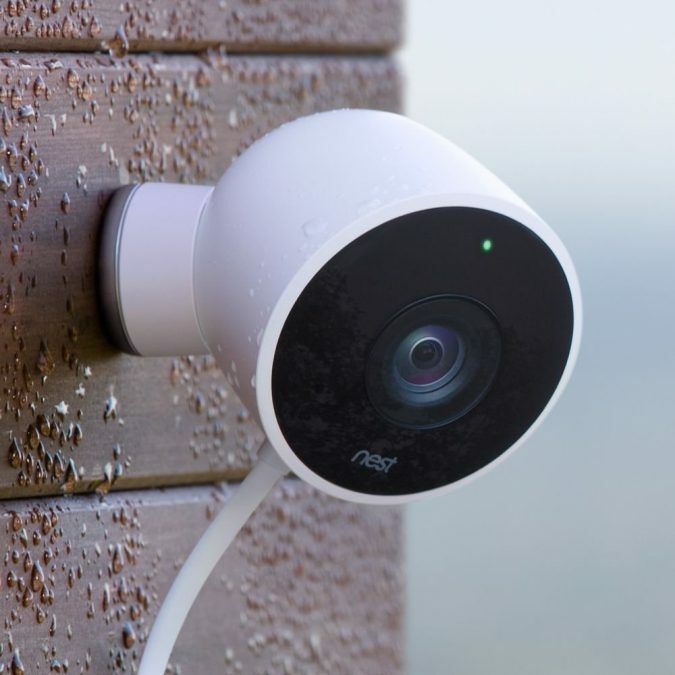 The camera connects to your phone and allows you to monitor your home easily both inside and outside, depending on where you install the camera. 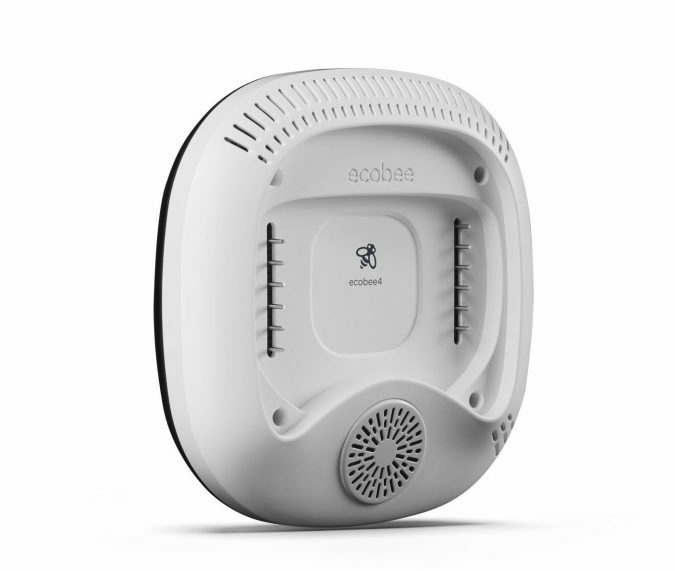 It also has a neat feature which sends you notifications when it detects movements in the late of the night around your house. This will allow you to keep track of any intruders that may try to break in at night. The kitchen is an important part of the house, and most homemakers spend quite a lot of time in the kitchen. 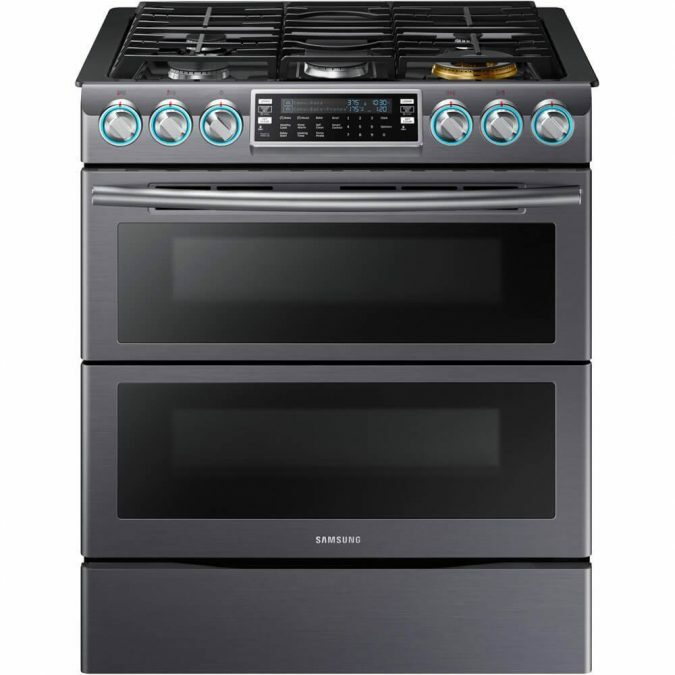 So why not employ a smart oven like the Samsung oven that eases the process of cooking and baking for you. 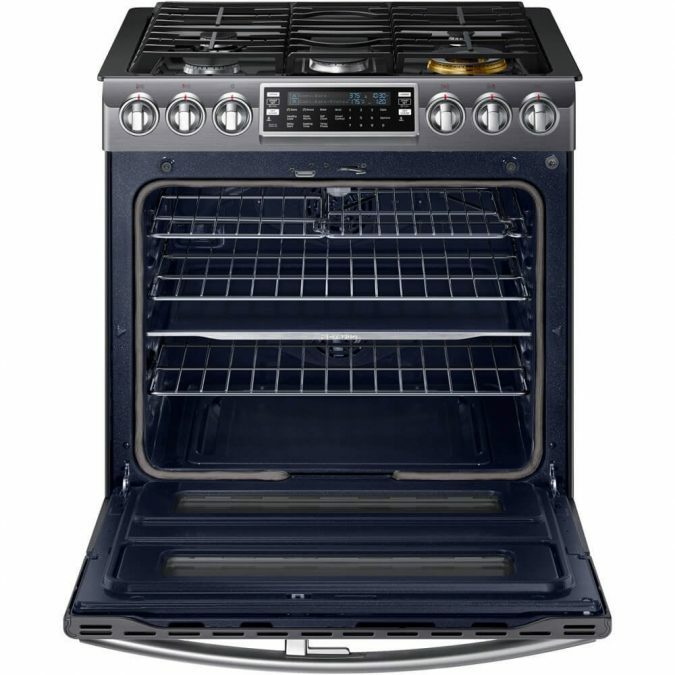 Not only is the oven top of the line but also is WiFi enabled which allows for remote access. You can connect the oven to your smartphone and control temperature from anywhere around the house. This allows you to easily multi-task rather than having to stay in the kitchen to make sure the food doesn’t burn or isn’t overcooked. 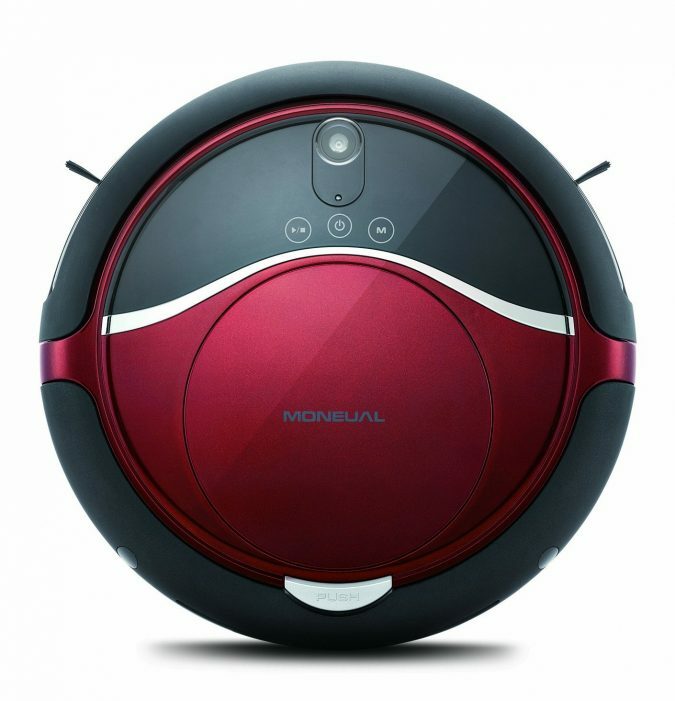 The days of having to both mop and vacuum around your house have come to an end, thanks to the MoneualRydis H68 Pro. It takes care of the most monotonous chores of them all, both at the same time. 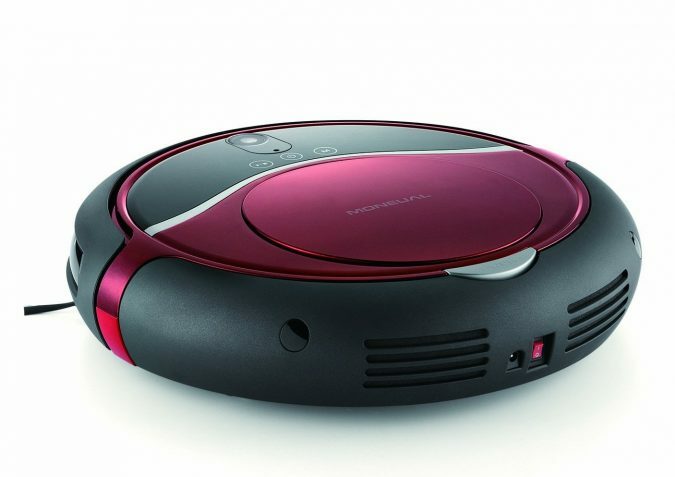 The robot vacuum vacuums and mops the floor for you and makes it way around the house leaving the floor spotless. It has a tracking system built in so it ensures that once it has serviced an area, it doesn’t repeat making it efficient. When done with the job, it makes its way back to the charging base on its own. So all you have to do is turn it on, and the robot will take care of the rest so you can catch up on the news or watch your favorite show while your floor is vacuumed and mopped. If you have a yard around your house, then you are aware of the tedious task of having to mow it, especially on a hot summer day. Well, not anymore. 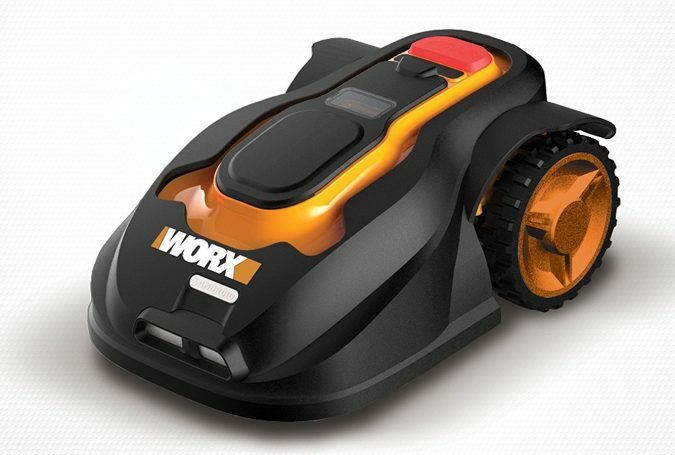 You now have the Worx robot that will take care of lawing your lawn for you on its own. 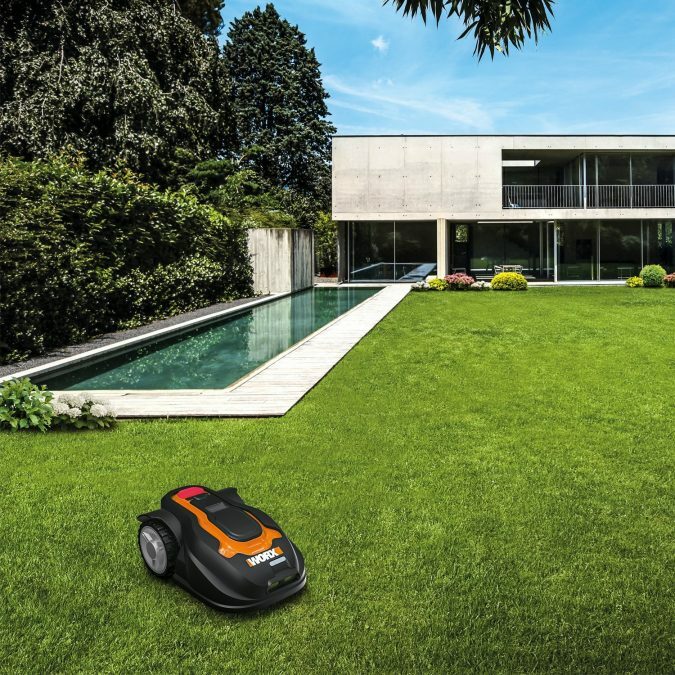 Once you turn the robot on, like the robot vacuum, it works its way around mowing the lawn and has a tracking system which allows it to work around obstacles. It ensures to cut each strand of grass at a similar length, so you get the carpet like feel. When it senses rain or needs recharging, it makes its way back in. So no more baking yourself in the sun on hot summer day mowing the lawn. You can just let Worx robot do all that work while you enjoy a nice glass of lemonade. 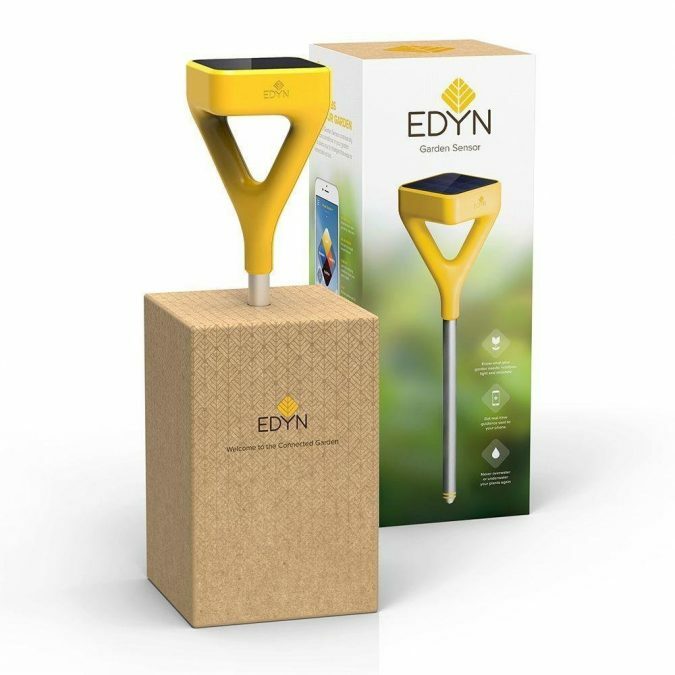 If you love to garden, then you can utilize the help of smart gardening tools like the Edyn system which is a solar-based gardening tool. It works on its own to assess soil quality and regulates the watering of the plants after assessing the temperature, light, and humidity in the environment. So you can be sure your garden will attract a lot of attention without you constantly have to check up on it. It wasn’t going to be long before smart technology entered the bathroom. 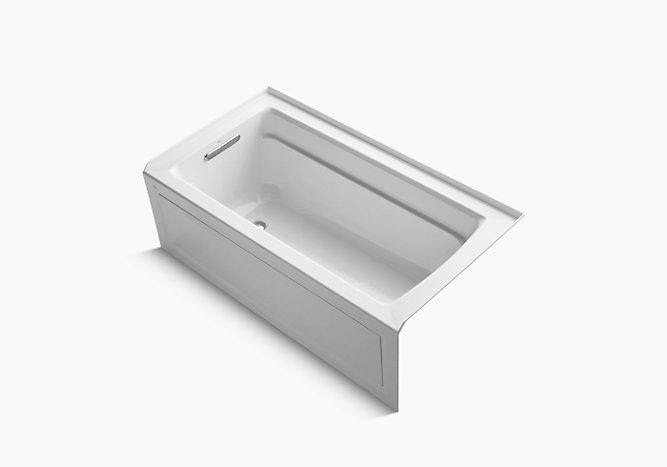 The Archer VibrAcoustic Bath provides you entertainment in the bathroom. It comes equipped with Bluetooth speaker which allows you to rock out or relax with your bath. You can connect it to your smartphone or listen to the library of soothing music it comes equipped with. While this doesn’t make your life much simpler, it does allow you to relax with soothing music while you bathe. We also recommend you free up sometime before you hit the shower in this bathtub because the mood it sets makes you want to bathe for hours. It’s about the time you as a homeowner embrace futuristic technologies to not only add a futuristic feel to your home but also make your life easier. The best part is most of the gadgets come with a wide variety so if you feel that one maybe out of your price range chances are you will find one within your range. You can thank the advancement of technology for that. It has helped make these futuristic gadgets more available to the public. So what are you waiting for, don’t you want to make your day to day life easier?